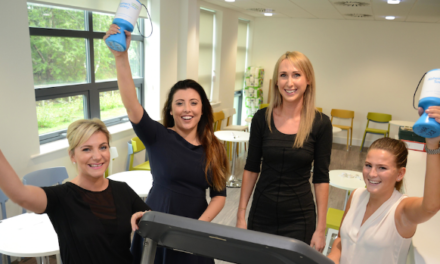 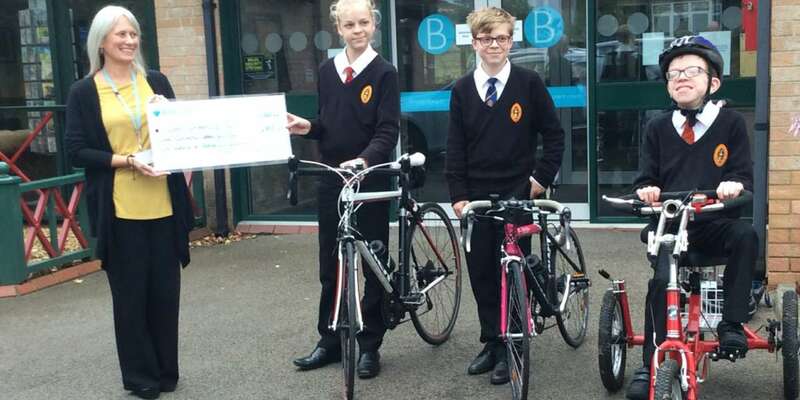 Intrepid young cyclists, from Richmond School and Sixth Form College, have raised an incredible £4,800 for the Butterwick Hospice. 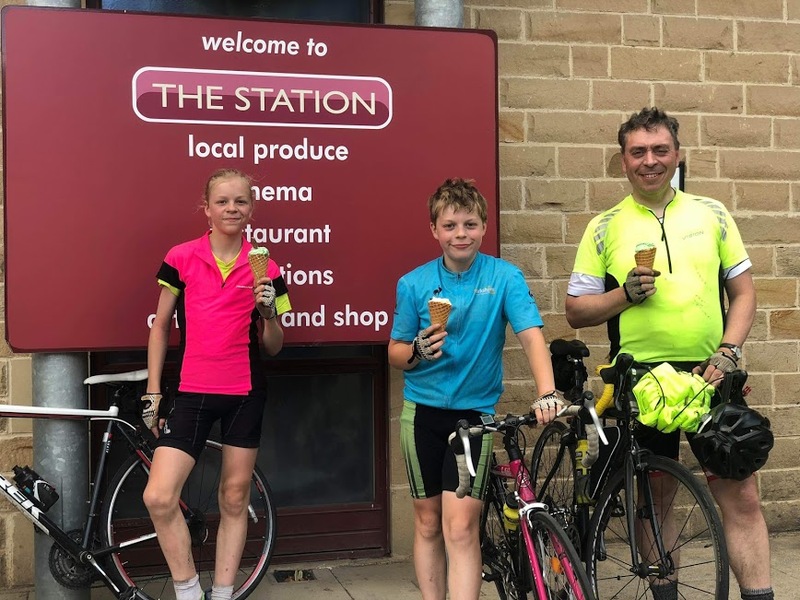 In just five days, brothers James and Andrew Lunn, 13 and 11 years old, cycled 300 miles across the country from Richmond Surrey back to their home in Richmond North Yorkshire. 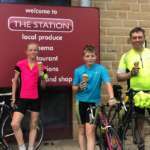 Meanwhile, back in Richmond, North Yorkshire, age 13, a school friend of James, who has Cardio Facio Cutaneous Syndrome, was keen to help with his own cycling challenge.